Auspicious Chutney—In a city where restaurants open and close faster than a blinking eye (Starky's ABQ and California Witches are two recent examples of both), India Kitchen is a welcome anomaly. Saturday, April 7, marks the 25th anniversary of the restaurant. 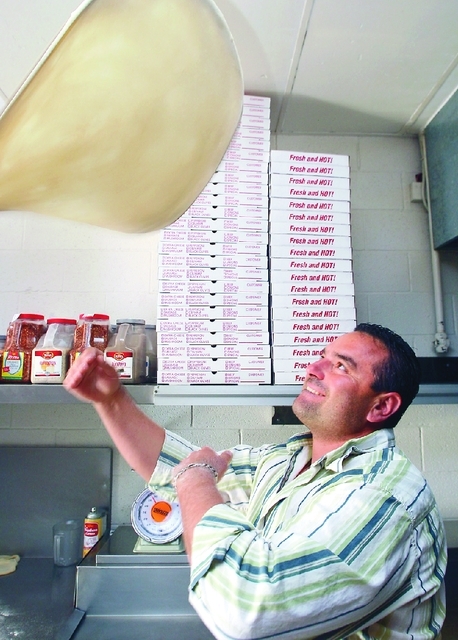 Procuring a hot pizza pie in this town can be easy, but the quality is not always above the bar. Ordering pizza from a delivery chain is a straightforward process—that is, until the driver shows up at the door. I’ve had my share of cold, sticky cheese, orders of hot wings lost in the Bermuda triangle and, worst of all, the parade of pizzas lacking heat, toppings and even sauce. This is why I was really looking forward to picking up a nice, fat pie from homegrown Rio Rancho staple Sal-E-Boy’s Pizzeria. I’m frequently asked: “Andres, oh wise guru of wine, how much do I spend on wine for my date?” Giving this advice a friend is easy—I already know way too much about their lives and dating history. However, giving this advice to someone I don’t know well is trickier.